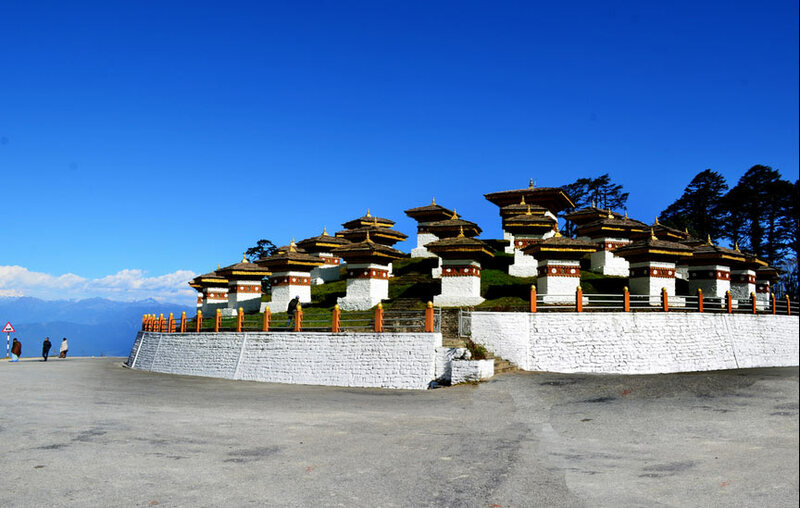 Punakha is another fascinating destination to visit for tourist in Bhutan. 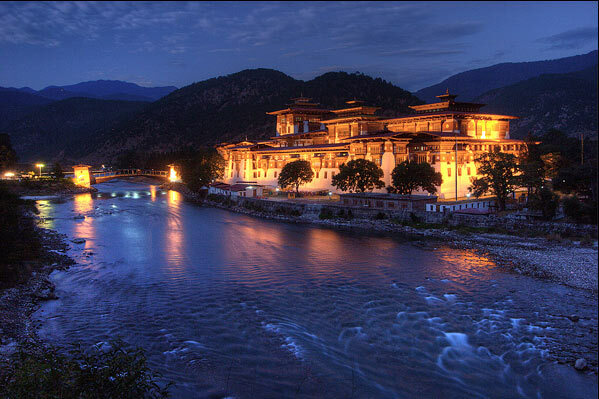 The district is famous for Punakha Dzong, one of the administrative centers of Bhutan. 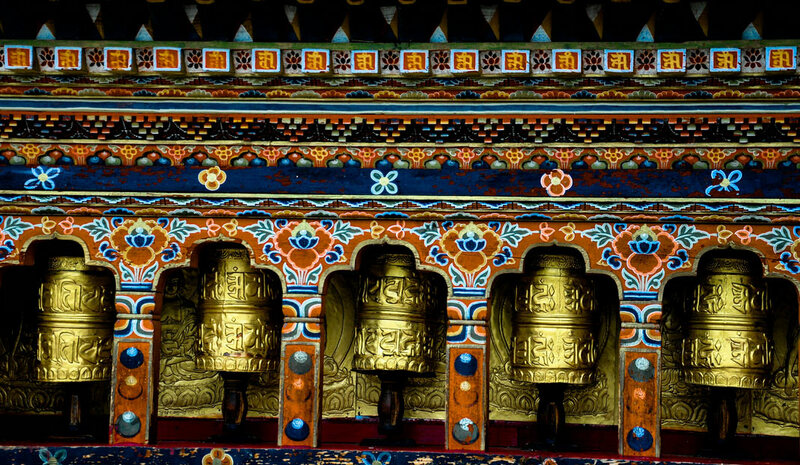 Also known as Pungthang Dewachen Gi Phodrang, the Dzong is one of the most beautiful Dzong in Bhutan. 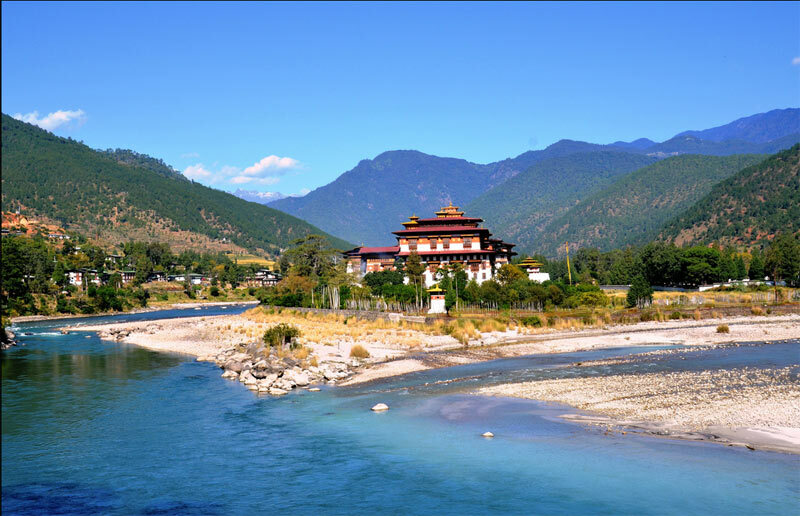 Check out some of the most brautiful pictures of Punakha under this photo gallery.